We helped with Agile medical processes in the development of an automatic ventilator based on the Expiratory Ventilation Assistance (EVA) principle. 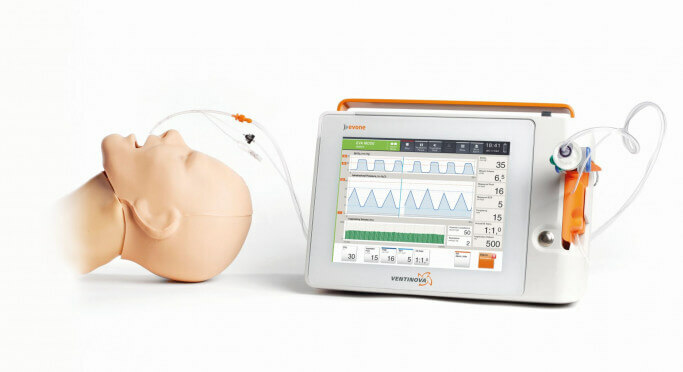 Unitron develops for Ventinova an automatic ventilator based on the Expiratory Ventilation Assistance (EVA) principle. Zentis has supported Unitron in this development by consulting on the software development process for a class IIb medical device (according to the IEC62304 and IEC60601 standards). Besides giving input on the processes and tooling, we also reviewed and gave advise on the software design during the project.